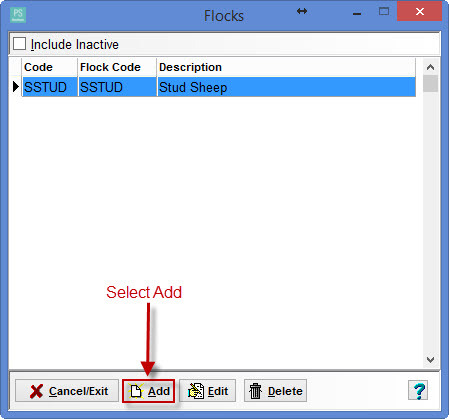 How do I set up my details for my Flock? 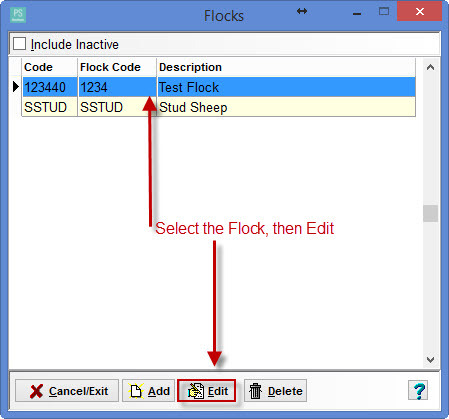 Select Tick this box if this flock is registered with ABRI to be able to enter ABRI details. 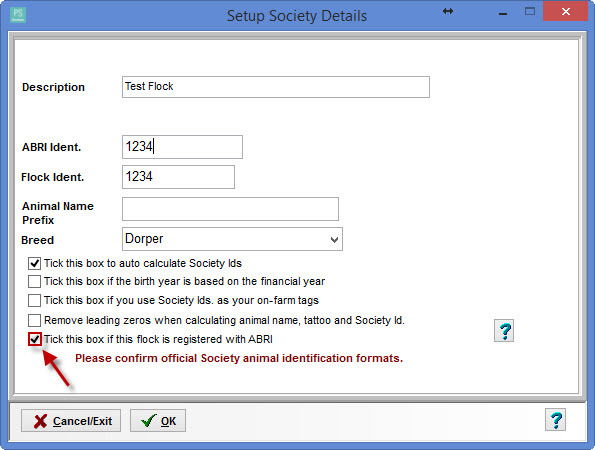 NOTE: At the time of publishing only Dorpers, White Dorpers and SAMM's need to do this.